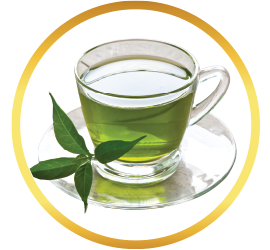 Linden tea is made from linden flowers, and produces a tea that is light and fragrant, easy to enjoy at any time of the day. 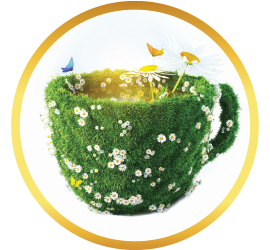 Fresh, fragrant and flavorful, our Linden Tea is crafted from the leaves and flowers of the linden tree. 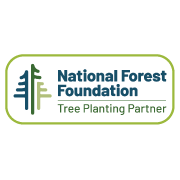 Native to North America and Europe, linden trees feature full, dense foliage and can stretch to heights above 100 feet. They are also extremely long-lived, often living for centuries and potentially for millennia. The soft and supple wood linden produces is often used in wood carving and to make electric guitars, and its pollen is known to produce a rich and delicious honey. These trees are often called "lime trees" in Europe, a corruption of the original German word "lind". They are unrelated to the fruit-bearing lime trees, however, linden tea's light and refreshing flavor does bear a note of lemony citrus. 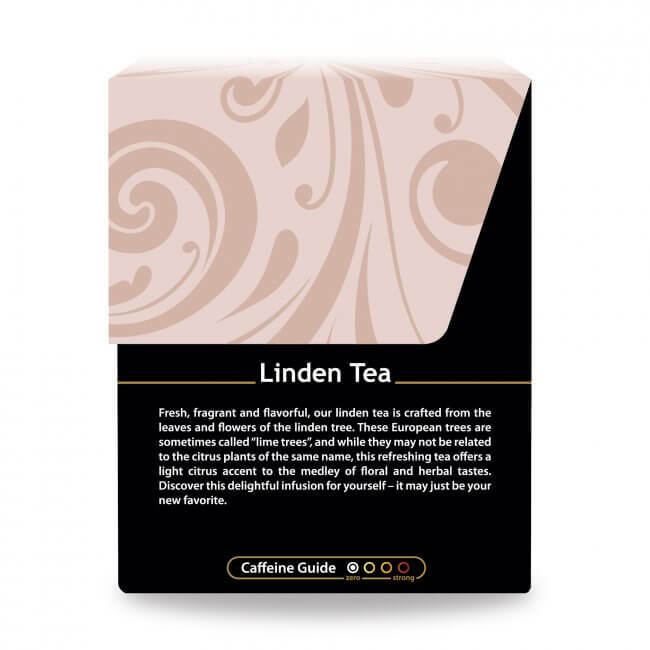 Many people enjoy its fragrant floral quality and the smooth, fresh taste, and many herbal tea enthusiasts consider linden tea to be one of their favorites. 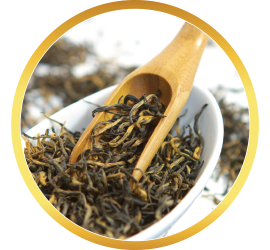 As you take a sip of linden tea and enjoy its fresh, light floral taste, you will also receive its many valuable constituents. Linden leaves and flowers are known to contain essential oils, along with flavonoids like quercetin, as well as tannins, and isoflavones. 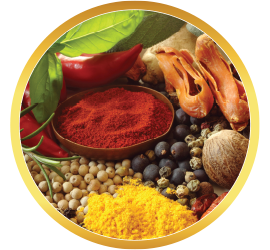 Many of these constituents are also antioxidants, giving the body an important boost in antioxidant levels. 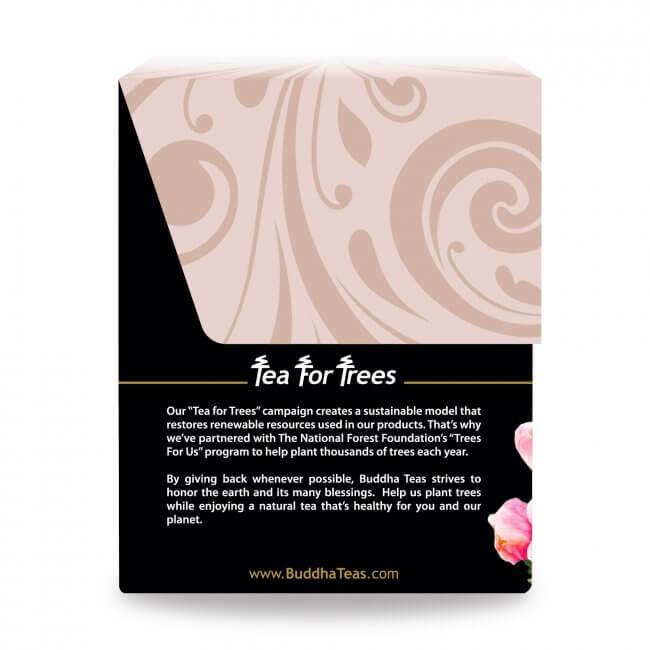 Buddha Teas offers pure linden tea made from fresh organic linden flowers. 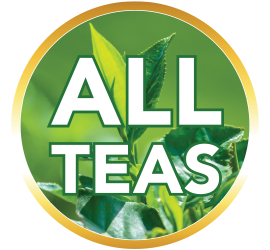 We are also proud to offer all of our herbal teas in bleach free tea bags so that you can enjoy some of the best quality herbs in their purest form. 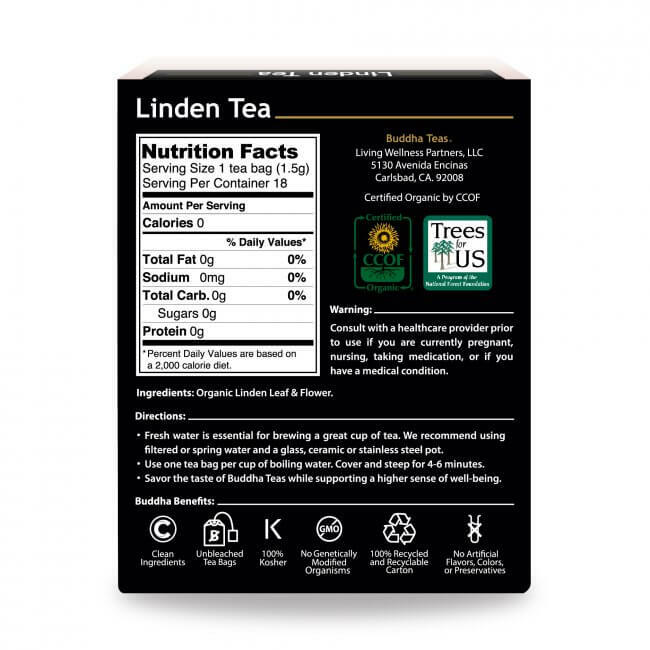 Purchase linden tea now and take advantage of our coupon codes for reduced prices. 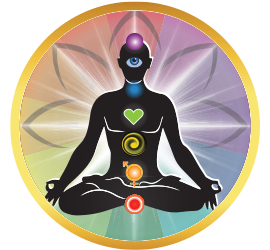 We also offer reduced prices for bulk orders and FREE shipping to all orders of $50 or more. My husband has been looking everywhere for a quality linden tea! This one is it! Great taste. Great benefit. Superior service from the company. Now, what more could we ask? 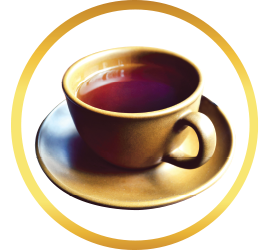 The tea has a refreshing light taste and is packaged well. I use it for a good night's rest and give it to my husband to clean his arteries. 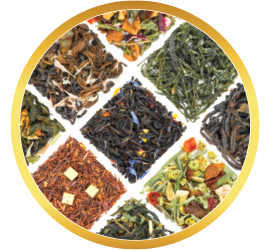 I ordered sequentially linden tea from 4 different companies. The quality ranged from totally unacceptable to an okay. 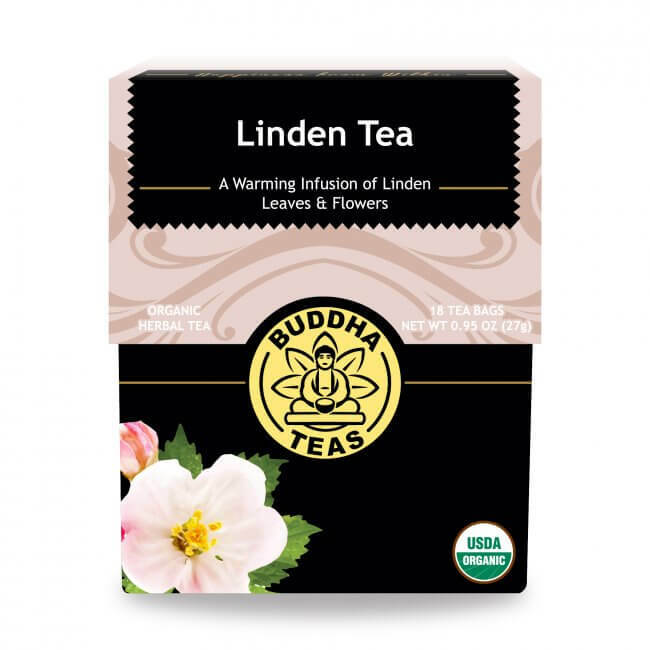 Finally I found and ordered linden tea from Buddha teas. My order arrived very quickly. 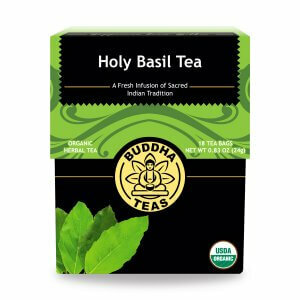 The packaging for tea bags is of a good quality, and this tea has a great taste.This company makes the best linden tea I have tried so far. It has a great taste. I could drink it hot or cold. Use it a lot when I get stressed out a lot. Review Title: Wonderful Light Refreshing Linden Tea! 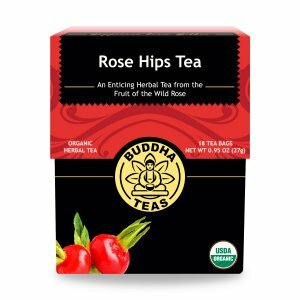 Such a pure and refreshing and comforting tea! 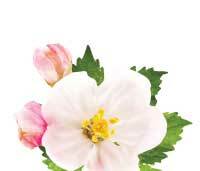 Quality of the product is the best I've ever experienced! Ordering from England for a friend in USA all went smoothly and when I arrived for a visit the Linden tea had arrived. Greatly appreciated by all drinkers! 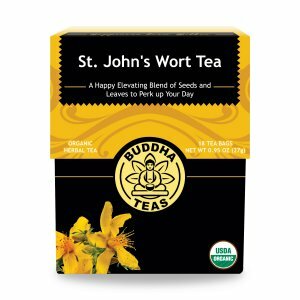 Have only had a few cups but the taste is light and pleasant. Will finish up my box and order again.